Established in 1984, Elliott’s are Europe’s oldest and most reputable convertor and re-seller of food and medical absorbent products. We operate from a purpose built factory which is food approved and BRC accredited, boasting a 20000 square feet work area. We began with Marks and Spencer, producing their first, case ready, meat pads in the early 1980’s. 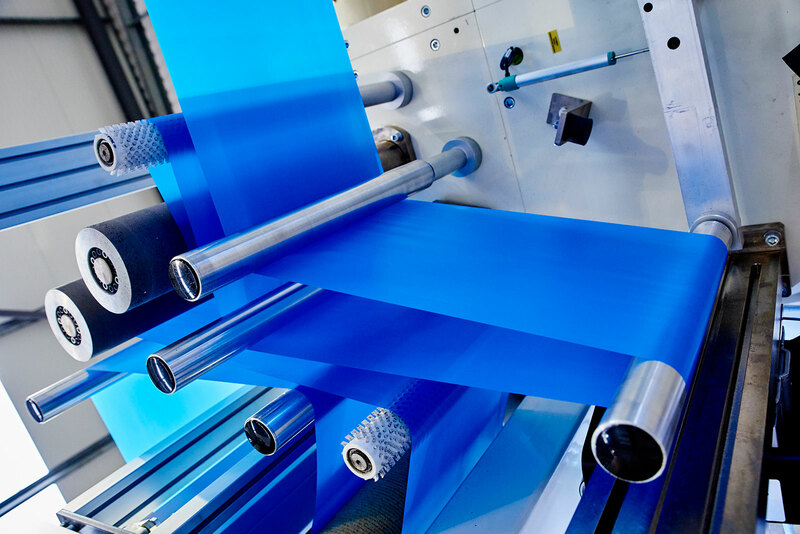 Since then we have developed a full range of pads and reels from 400ml – 20000ml per square meter absorbency, with a growing range of sealed edge pad solutions, and a customer base delivering from Middlesborough to Macau. In a dynamic and changing world, Elliott’s offer unrivalled expertise and fast turnaround service that our larger competitors can only envy. 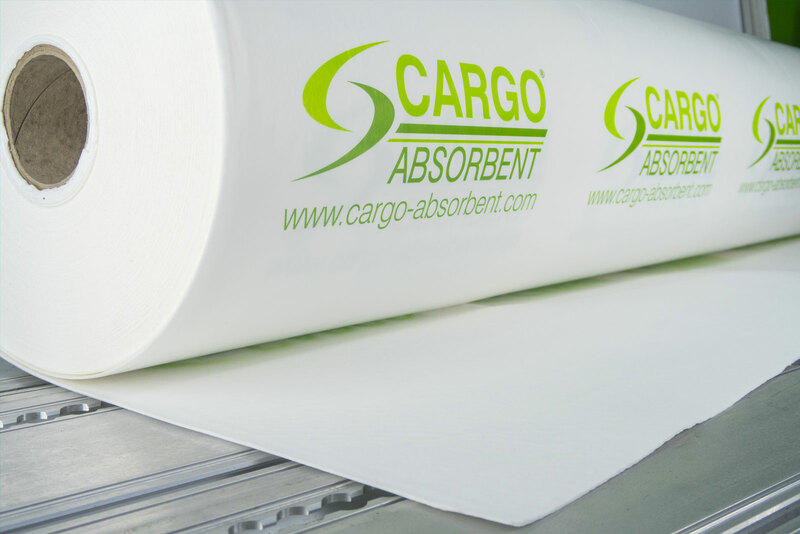 From a box to a full container, Elliott’s have one of the most comprehensive ranges of absorbent products in the world. I recommend you to study our website and challenge us with your requirements. 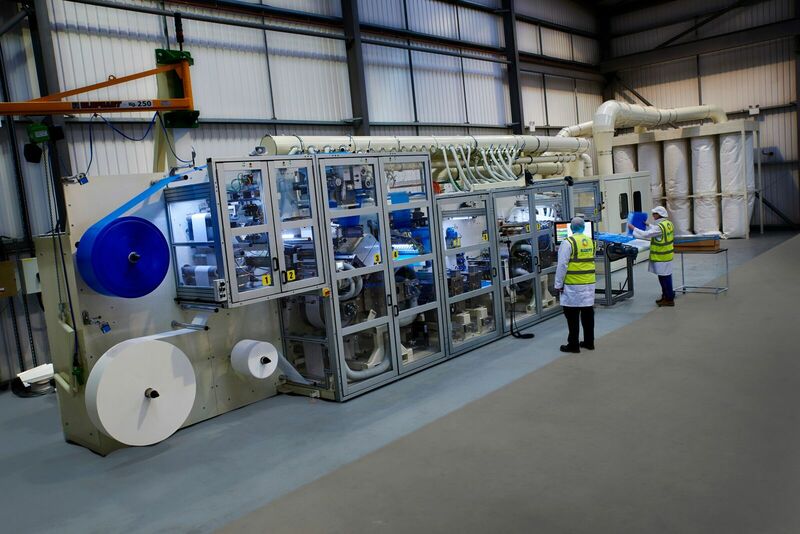 Estabished in 1984, Elliott Absorbent Products are world leaders in premier service, fast turnaround and customer orientated manufacturing of food and medical absorbents. 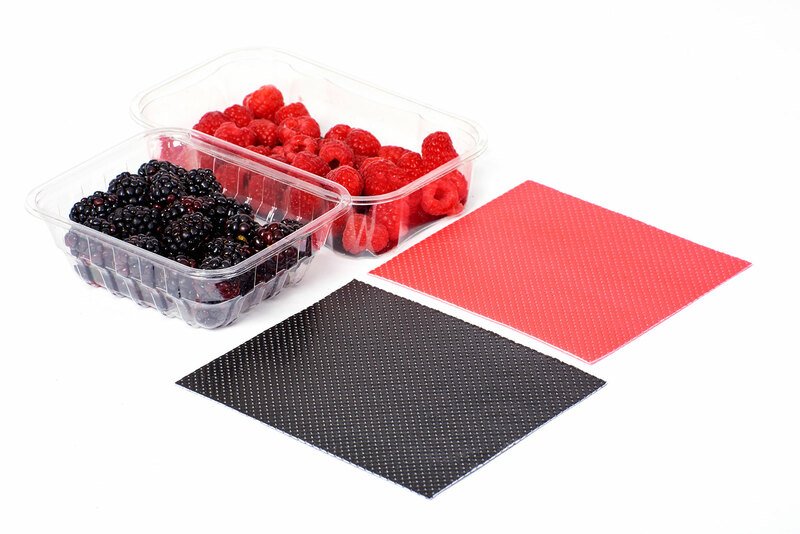 Our range of products include fruit pads, fish pads, meat pads and oven pads that help to preserve the freshness of food products.